The nation’s largest metropolitan area not on a navigable body of water, Dallas Texas proudly displays its longstanding reputation for southern hospitality. With such a wide variety of offerings, including the largest continuous urban arts district in the country, student travel groups will have plenty to experience in this impressive Texas city with a singular appetite for life. 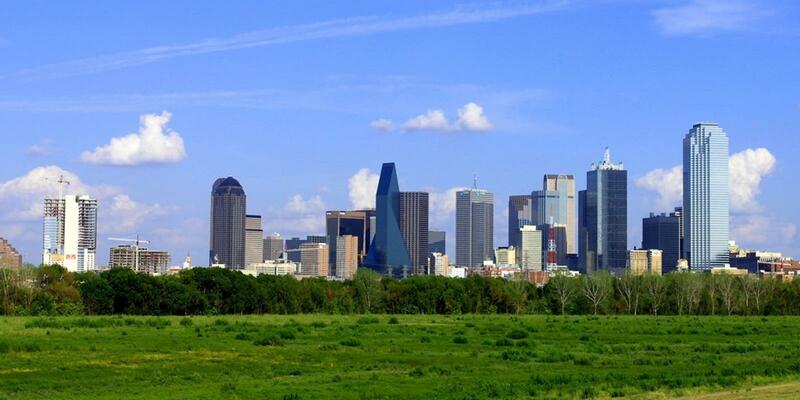 Coach America Tours specializes in bus tours of Dallas and its immediate surrounding areas. Tours include major tourist attractions and the outlying rural areas, showcasing the region’s unique style of Southern living. Big D tours offers a variety of tour package experiences, including a full day of shopping at Dallas’ famed North Park Shopping Center. With 235+ retail stores , featuring the finest in luxury brands, a 1.4 acre garden and unique children’s library, North Park offers plenty of retail diversions sure to delight even the most seasoned shop-a-holic. 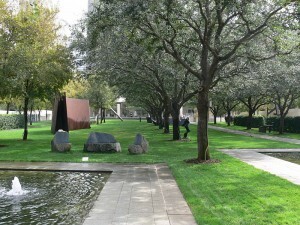 A tour of Dallas’ architecturally significant Thanksgiving Square focuses on the ground-breaking design of the square and on information related to thanksgiving traditions in Texas, the United States and other countries of the world. This monument to mankind’s expressions of gratitude, designed by Philip Johnson, features an exhibit hall, fountain, gardens and an avant-garde spiral chapel with a stained glass window and tolling bells. No visit to Dallas would be complete without a tour of its most famous ranch: Southfork Ranch. Student groups will have the chance to relive memorable moments from the 13-year run of “Dallas”, one of the most popular television series of all time. During the tram ride from the Visitors Center to the Ewing Mansion, student groups can hear a history of the ranch and see Texas longhorns and American quarter horses. Dallas’ Sixth Floor Museum examines the life, times, death and legacy of President John F. Kennedy. 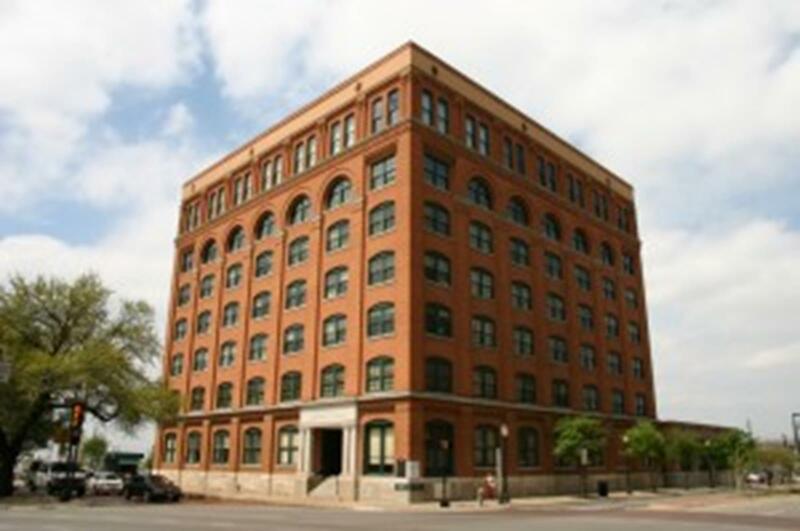 The museum that spans the sixth and seventh floors of the Texas School Book Depository Building is located at the site of President Kennedy’s assassination and houses an informative assortment of photographs, artifacts and displays. Directly across the street from the Sixth Floor Museum, is the Old Red Museum of Dallas County History. The Museum consists of four former courtrooms, now converted into separate wings showcasing the history and culture of Dallas from prehistoric times, up through modern day. Southern Methodist University’s Meadows Museum boasts the largest and most comprehensive selection of Spanish art outside of Spain and offers student groups a glimpse into another culture’s profound impact on regional Texan art. The Nasher Sculpture Center was designed by Prizker Prize-winning architect Renzo Piano and sits in the heart of the Dallas Arts District. The center houses some of the most impressive sculptural works from a variety of modern and contemporary artists including Picasso, Degas, Gaugin, Matisse and Miro. A standing testament to Dallas’ embrace of the arts, the MADI Museum and Gallery is a post-modern tour-de-force that “breaks away from traditional media.” The exhibits focus on utilizing geometric shapes, vibrant colors and viewer interaction, with the building itself being part of the collection. With over 80,000 gallons chock full of sharks, stingrays, and hundreds of species of reef fish combined with exotic plants and creatures from all over the globe, the Dallas World Aquarium & Zoological Garden is a one-stop shop for students groups eager to learn more about natural habitats from around the world. The expanded Mundo Maya exhibit also offers student groups a glimpse into the culture of the ancient Maya, and the significance they placed on various animal species. The Eiseman Center features three distinct venues for student groups to perform. In addition to these larger spaces, the center has an adaptable multi-use room that can seat between 230 and 450 audience members. It is typically used for exhibits and recitals. The entire Eiseman facility is also outfitted for broadcast. For student groups looking to find the best deals, the Dallas Irving Backpackers Guesthouse is 10 minutes from downtown Dallas, and offers a mixed dorm atmosphere averaging under $30/night per person. A convenient downtown hotel option is the MCM Elegante, a moderately priced hotel with specialty offerings such as Starbucks coffee and Bath and Body Works toiletries. The Elegante also offers complimentary shuttle service to and from the airport and a continental breakfast. According to the Texas Restaurant Association, the Dallas metropolitan area is home to more than 7,000 restaurants. For student group dining, Cowboy Chow which features Cast Iron & Tex-Mex cooking in a Wild West saloon-chic atmosphere and offers the “Best dishes in Texas under 10 bucks” according to Texas Monthly Magazine, 2009. Twisted Root Burger Company, in the trendy Deep Ellum neighborhood, a few blocks east of downtown Dallas, is “Slap yo momma good” according to their menu. This home-cooked burger emporium features all handcrafted, original ingredients down to the ketchup, mustard and BBQ sauce. One of the most famous barbeque stops in Dallas, Sonny Bryan’s, made its name through its classic southern fare, such as brisket, ribs and Texas-style BBQ. Student groups looking for an authentic Dallas dining experience should make this downtown mainstay a priority visit. Consistently top-rated, Y.O. Ranch Steakhouse offers a unique way for student groups to enjoy a Texas steak in a casual dining, family-friendly atmosphere. The relatively new Dallas CityArts Festival incorporates many aspects of the arts such as cultural, performing, visual and the culinary arts, into a three-day event. The festival is held annually in May at the historic Fair Park. Deep Ellum Arts Festival hosts three days of original music, up-and-coming artists and regional food offerings on the third weekend in April. The festival features outdoor stages with non-stop performances by regional and local bands. The Dallas Film Society’s International Film Festival was ranked by Movie Maker Magazine as “one of the 25 movie festivals worth the entrance fee.” The 10-day festival start in early April and showcases critically acclaimed films from all over the world. A visit to Dallas, Texas offers students the chance to fully experience a rich and boisterous culture that personifies America. Dallas’ passion for art, acceptance of new ideas and progressive nature make it a premier destination for student travelers. Just minutes from downtown Chicago, the Chicago Southland offers educational tour planners accessibility, affordability and versatility, all with a full complement of services.